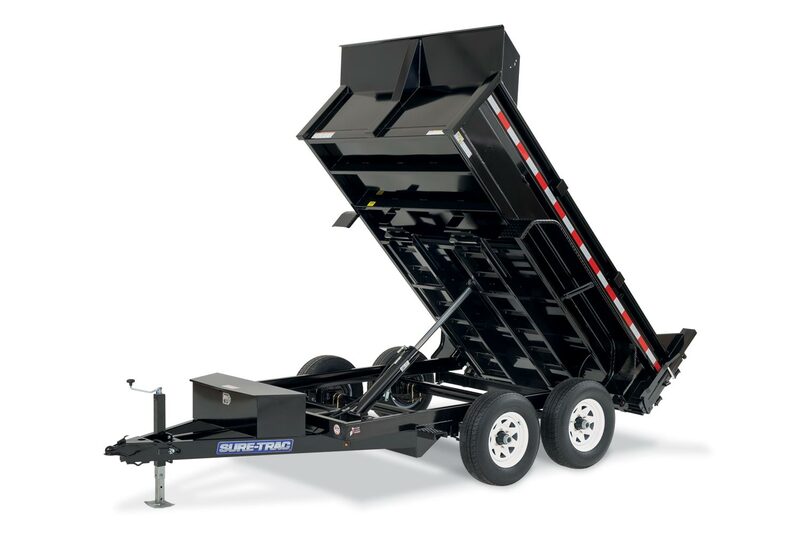 The Sure-Trac SD Low Profile Dump Trailer is engineered for towing behind half-ton pickups in congested areas. 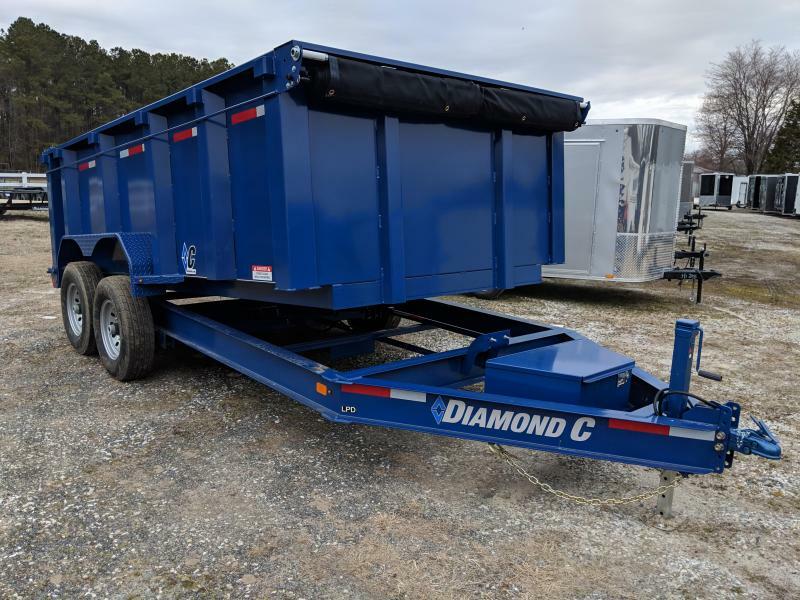 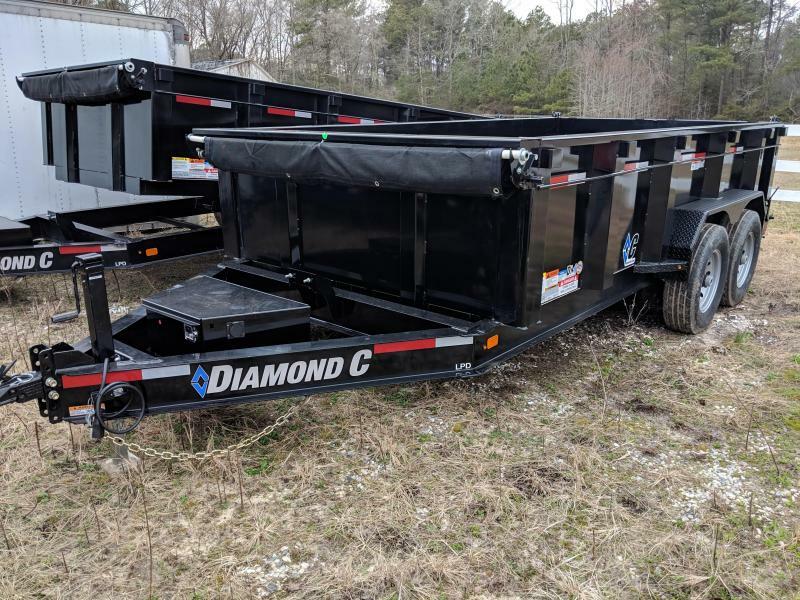 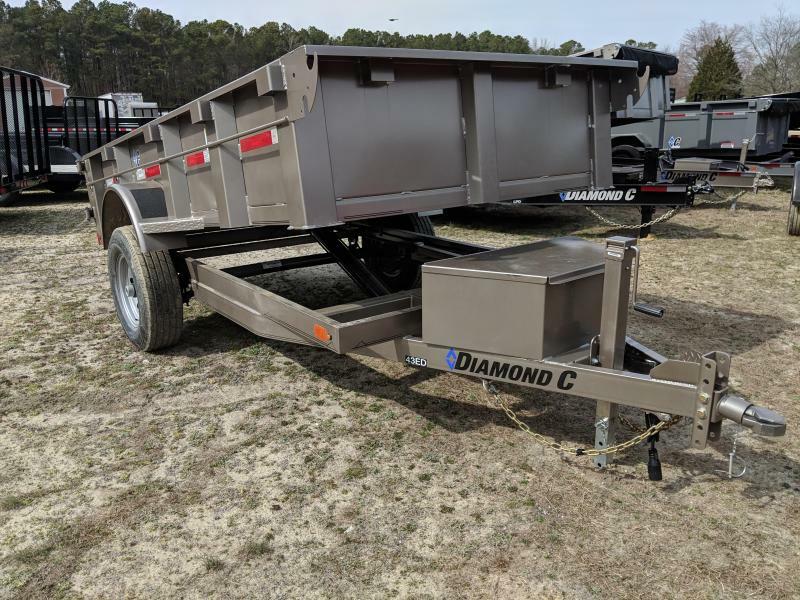 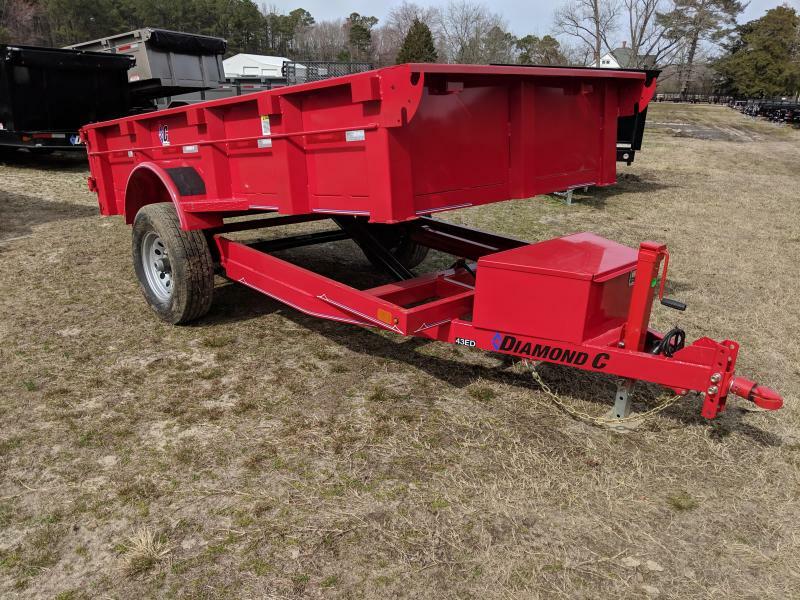 A lighter-duty alternative to the HD Low Profile series, this trailer offers payload capacity of nearly 7,000 pounds (10k model). 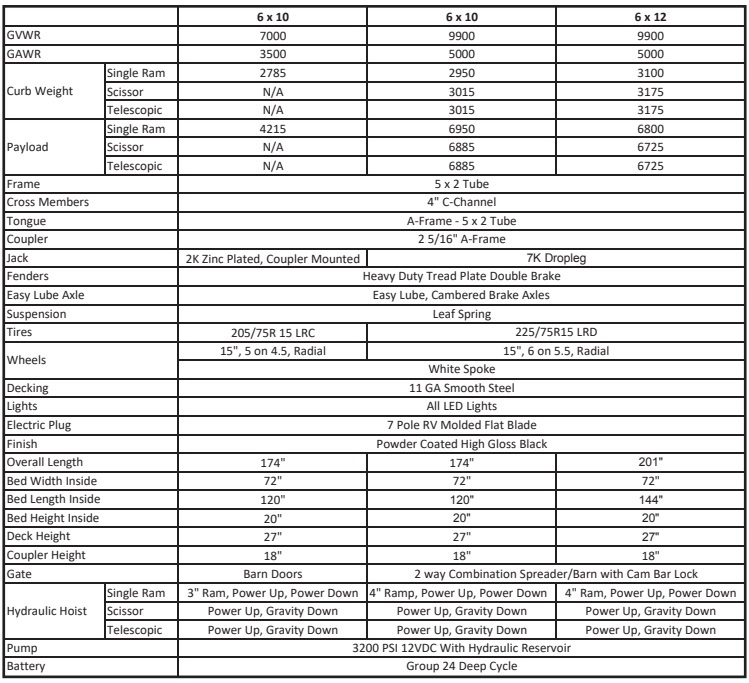 Available in three different hoist options: Dual Ram, Scissor, and Telescopic lift.